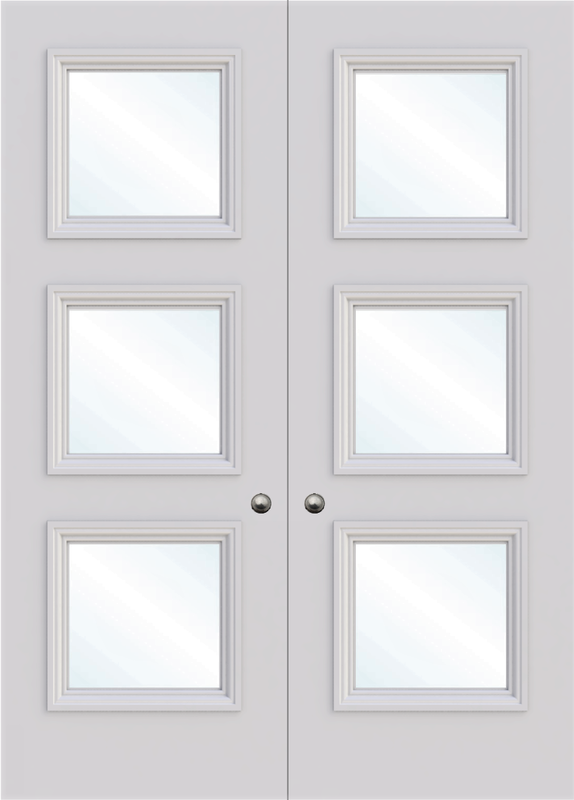 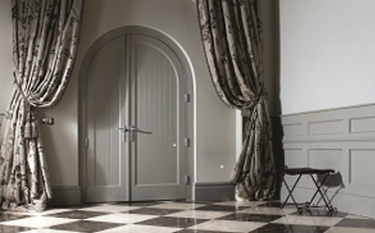 Glazed Double door sets are a beautiful addition to any household, The Balmoral double door with a solid panel detailing is a great choice for entrance doors, these bold doors will make a statement in any space. We can offer the doors rebated, or flush, and this particular model is available in all of our selection of mouldings. 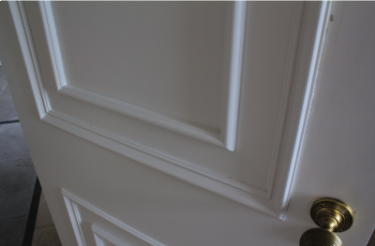 The Balmoral mould is a raised moulding that gives an accentuated look, with a flat panel detailing. 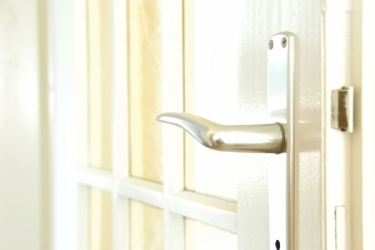 We use strengthened pyroguard glass in every door, glass is a great feature to help open up a space to light.